World leading technologies produce effective search and identification system through the combination of a powerful yet stable MiniRov and HD Sonar. 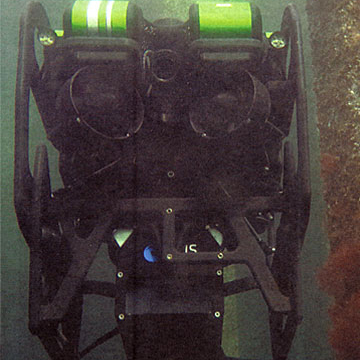 The incorporation of sonar roll enables 3D perception through a sequence of 2D sonar images. Simple yet highly effective approach to improved object identification and classification.